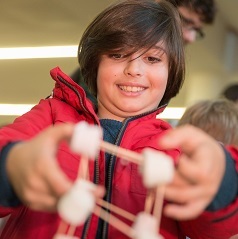 Family-friendly festival encouraging children to develop a love of science. Various events taking place across the city, culminating with a fair on 17 March. Find out about the events on offer, see videos and more!